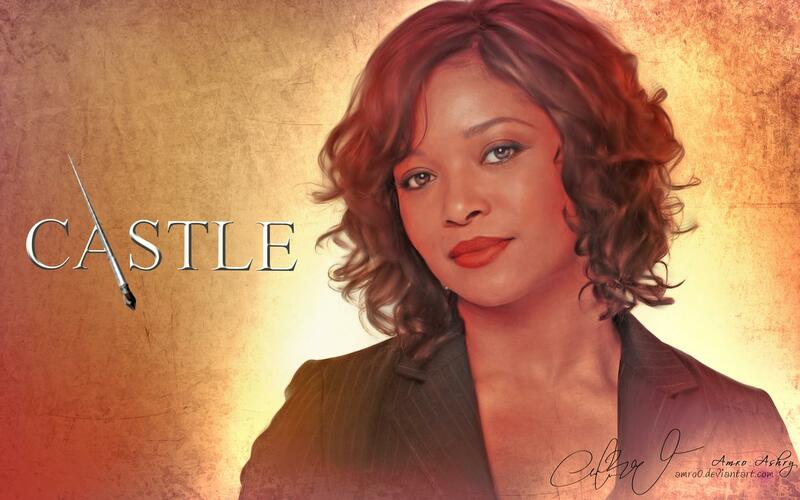 istana, castle Cast <3. . HD Wallpaper and background images in the istana, castle club tagged: castle beckett lanie esposito alexis ryan cast. This istana, castle wallpaper contains potret, headshot, closeup, and headshot closeup. There might also be daya tarikan, rayuan, kepanasan, hotness, pakaian koktel, sarung, and keris.